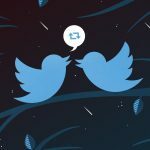 Professional Twitter marketing campaigns to connect your business with potential buyers. 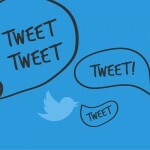 Twitter advertising management, brand monitoring and campaigns on offer. Twitter promotion services is the latest buzz in the social media. Promoting your Business through twitter has delivered remarkable results to the businesses in terms of increased website traffic, brand awareness, and qualified leads. BrainPulse delivers customized Twitter services ensuring definite rise in traffic influx and brand popularity for your brand. Right from introducing your business to Twitter, we create professional marketing campaigns, monitor the campaign progress and measure ROI. 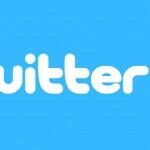 Whether you are businessman, brand or organization, we bring you the highly targeted Twitter followers on your platform. They are 100% genuine people with verified twitter Ids. They discuss your brand and help you get started on Twitter. People tend to retweet tweets that they find impressive and engaging. 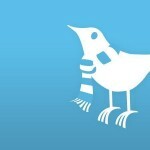 Number of retweets over a tweet indicates its influence on twitter users. When someone retweets, the particular tweet is shared to his twitter community of likeminded people. Why waiting till eternity for Twitter favorites on important tweets when Brainpulse can do it for you within a couple days. We have a broad network of 100% real twitter users that include individuals and representatives of companies and startups. Our Twitter Trending Services combine careful planning and even more careful research to strike right and turn a hot topic into a buzzing trend. With a team of Twitter experts and a solid network of Twitter user network, we help you achieve hash tag trending on Twitter. 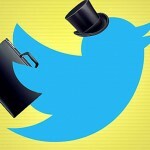 Twitter, the most popular micro-blogging social network is a boon for the marketers. With several hundred million users on board, it allows marketers to tap those who could be their next buyers. 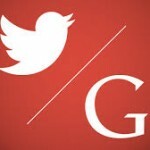 If you don't know how to get right followers for your Twitter business page, we will help. Why Should You Consider Us For Twitter Marketing? Our experts play a vital role in promoting and re-distributing precise content. Still have queries? Call us now on 0120-6790400 to get in touch with our Social Media Marketing Experts. 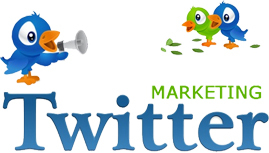 They will tell you about our exclusive Twitter Marketing Services plans made specially for the businesses like you.